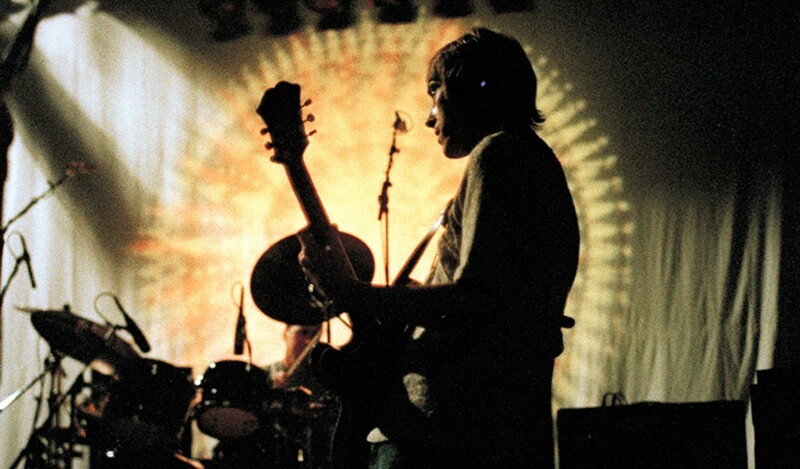 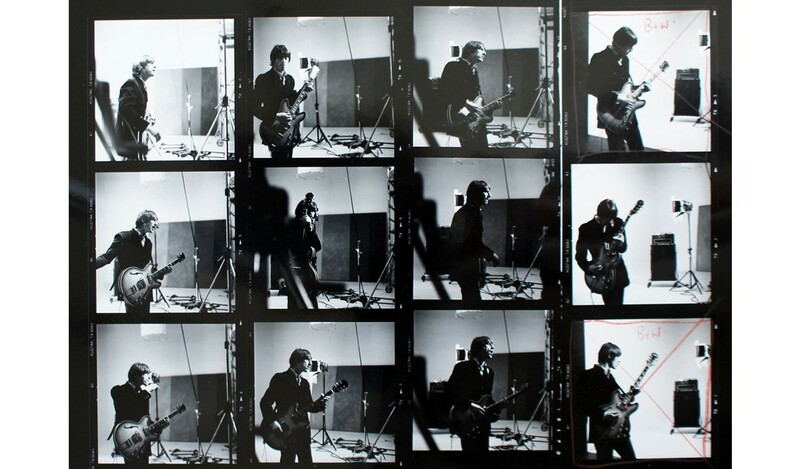 Into Tomorrow is Paul Weller's visual chronicle of his 22-year solo career. 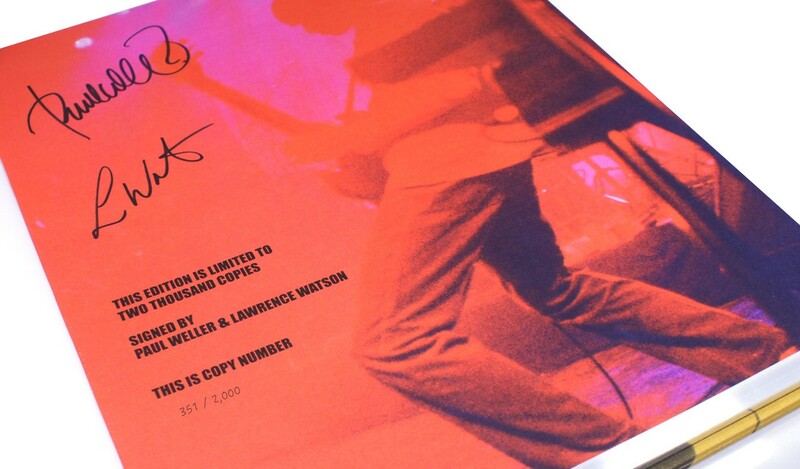 Annotated with his own text captions, Weller is retracing his steps in 800 mostly unseen images, now being shared by friend and photographer, Lawrence Watson. 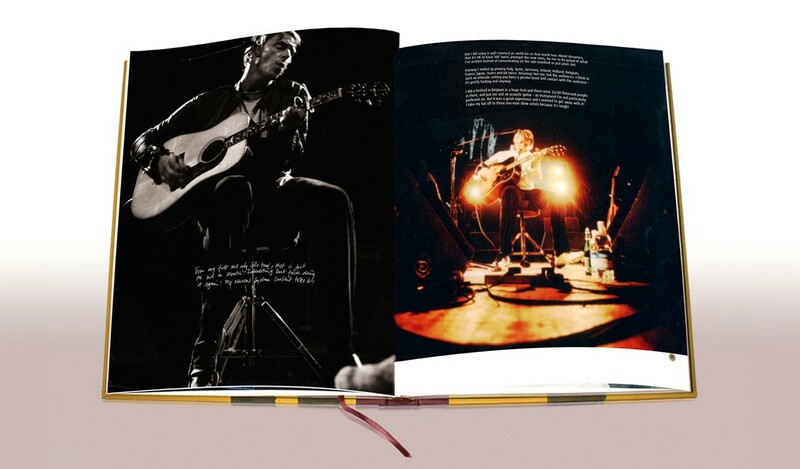 Paul Weller and Lawrence Watson are signing each of the 2,000 numbered copies in this limited edition book and vinyl set. 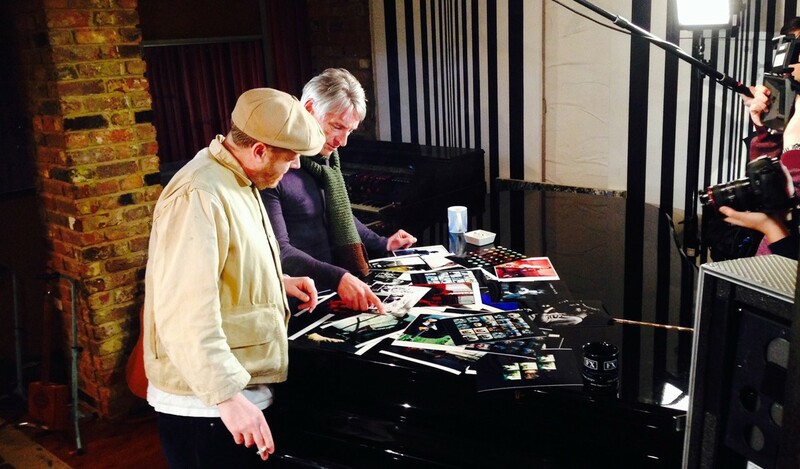 Paul Weller has personally reviewed thousands of prints to decide the photographs that make up Into Tomorrow. 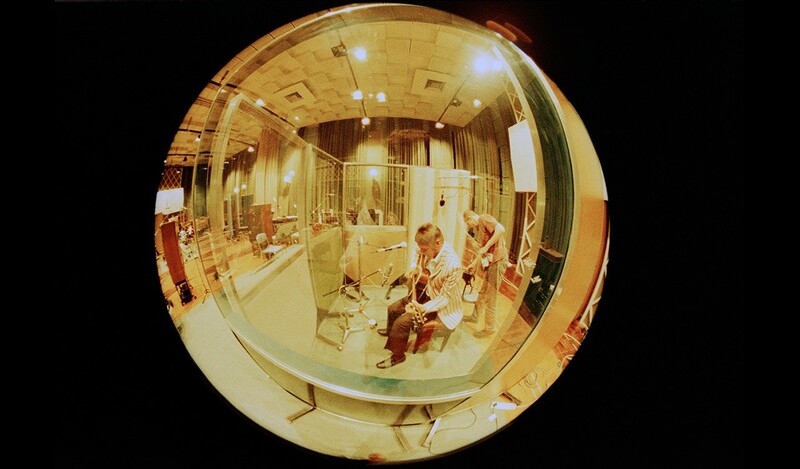 Weller's recording sessions are seen from an insider's perspective, at work on albums such as Wild Wood. 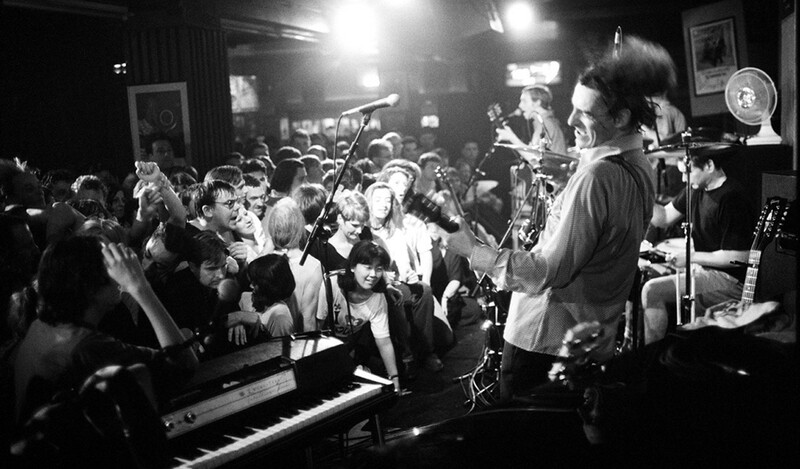 Similarly, his tours - from Amsterdam to New York and from the O2 to 100 Club. 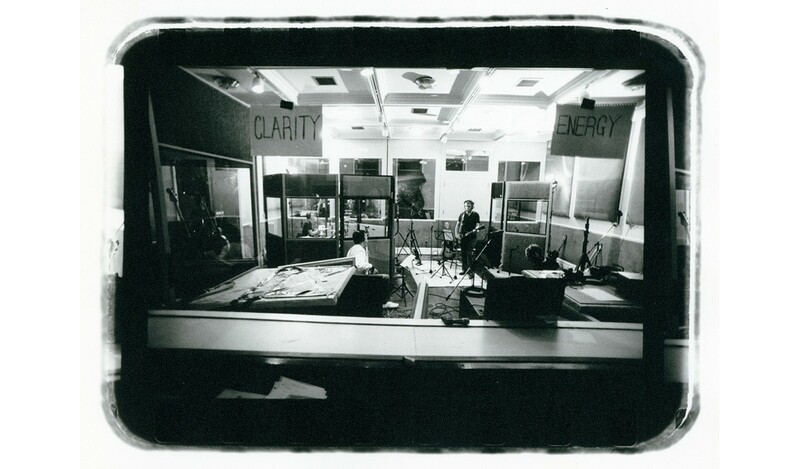 Shoots have produced album covers such as Modern Classics 1 and 2, As Is Now and Studio 150. 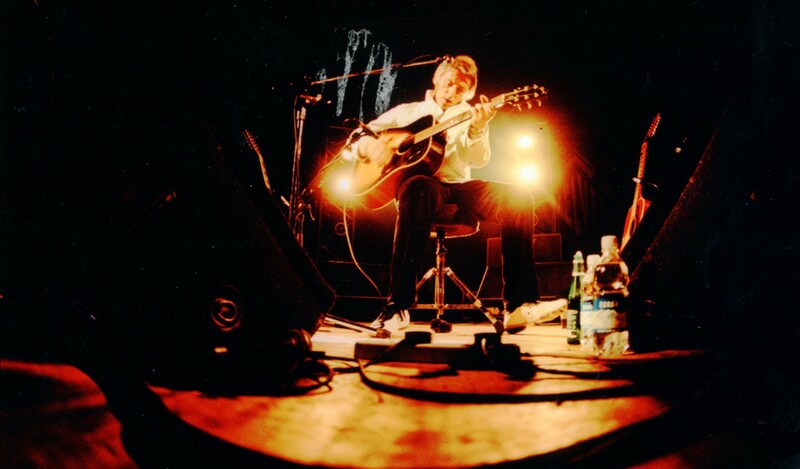 Videos have included 'The Changingman' and 'Out of the Sinking'. 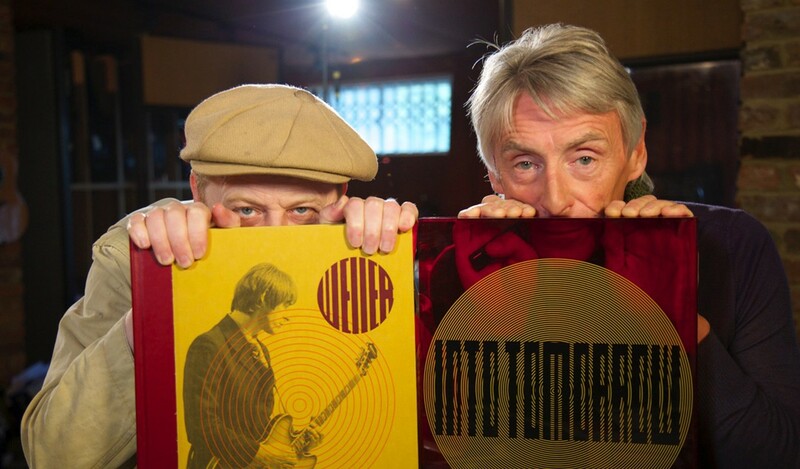 Paul Weller introduces Into Tomorrow and provides a narrative commentary throughout. 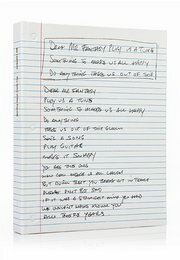 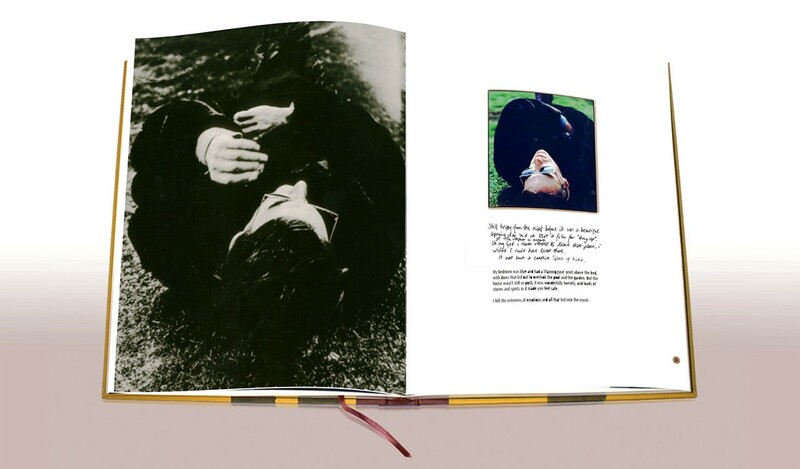 In commenting on more than 20 years of photographs, he revisits his entire solo career for the first time. 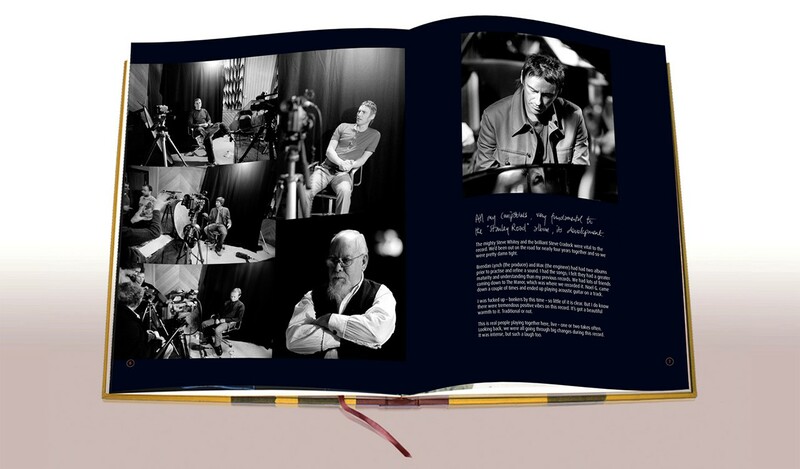 Lawrence Watson tells the story from behind the camera, adding recollections of gigs, recording sessions and tours, from London to San Francisco, to Tokyo and back. 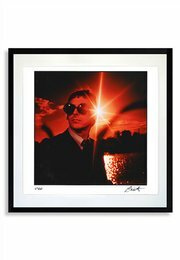 Weller and Watson's working relationship started in 1988, with a chance opportunity for Watson to photograph the Style Council. 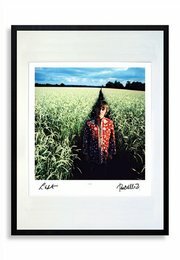 Weller was impressed with Watson's photography, so much so that the work was used for the Confessions of a Pop Group album cover. 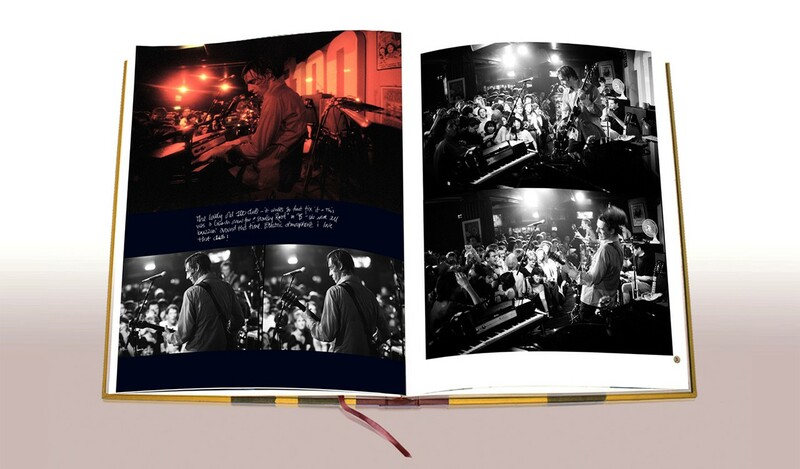 'Much water has flowed, up and down.' 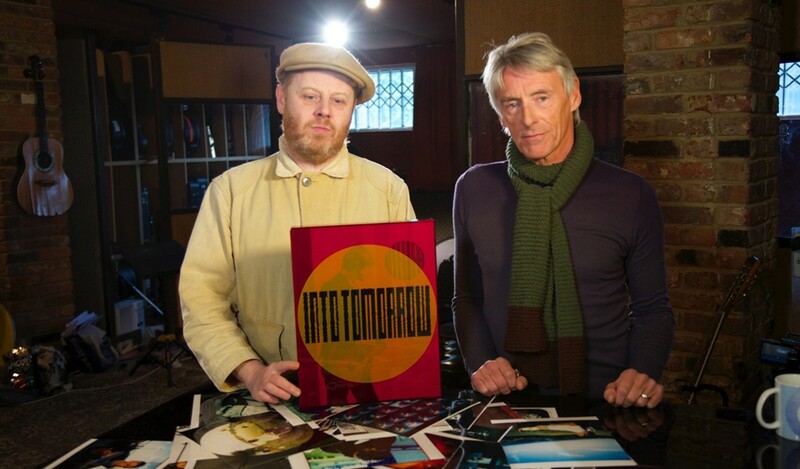 Paul Weller Since the Style Council, Paul Weller has released 11 studio albums, five live albums, 39 singles and three EPs - nearly all of which feature Watson's photography. 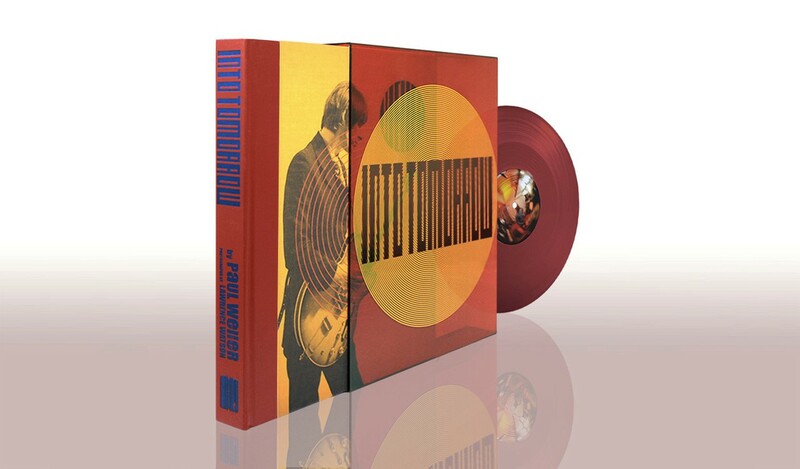 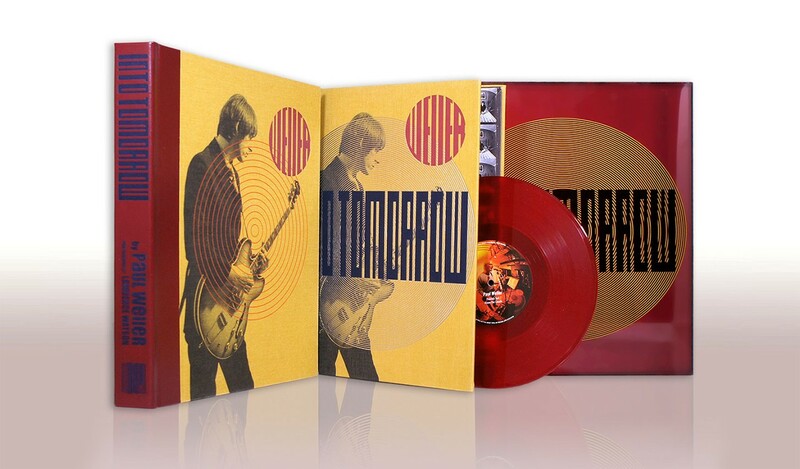 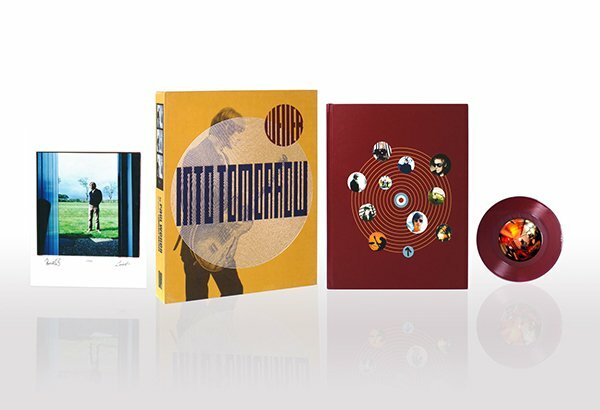 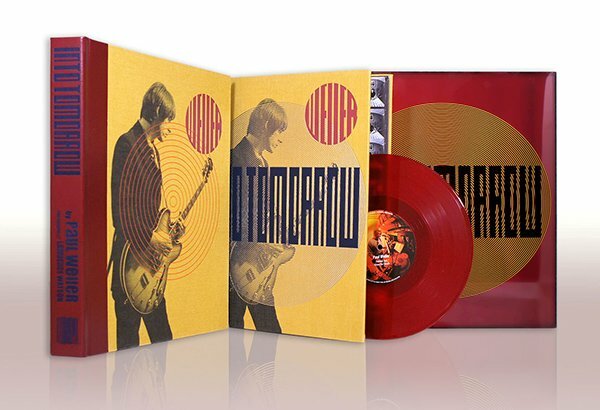 Published in a limited edition of only 2,000, each numbered copy is personally signed by Paul Weller and Lawrence Watson, quarter-bound in leather and housed in a translucent red perspex slipcase. 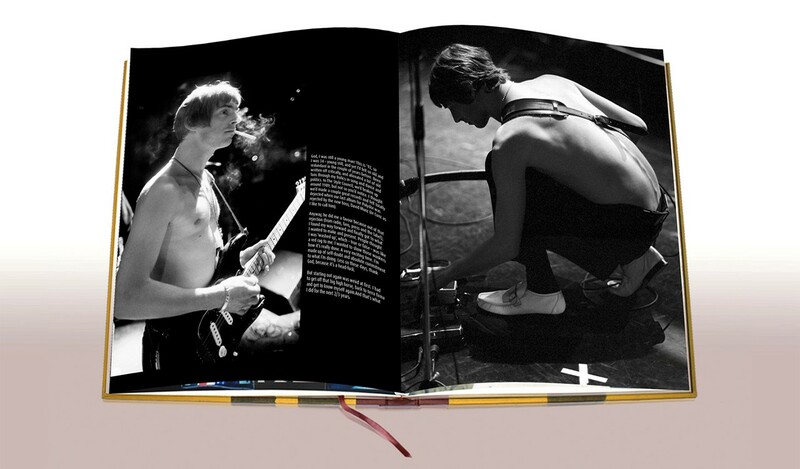 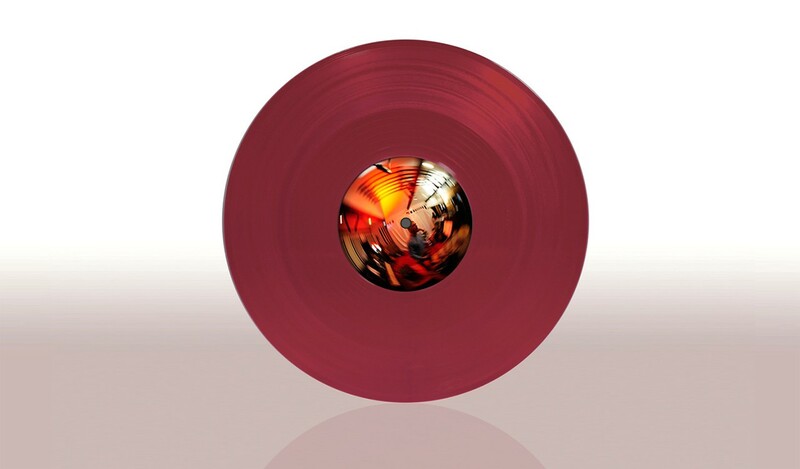 A unique, limited edition vinyl record is discreetly housed with the book in the protective slipcase. 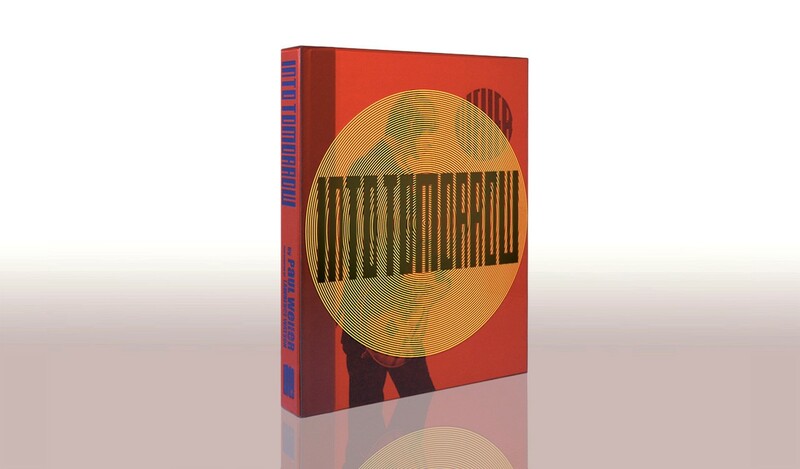 This 10" disc shares previously unreleased live recordings from a performance at the Hammersmith Apollo, selected by Paul Weller. 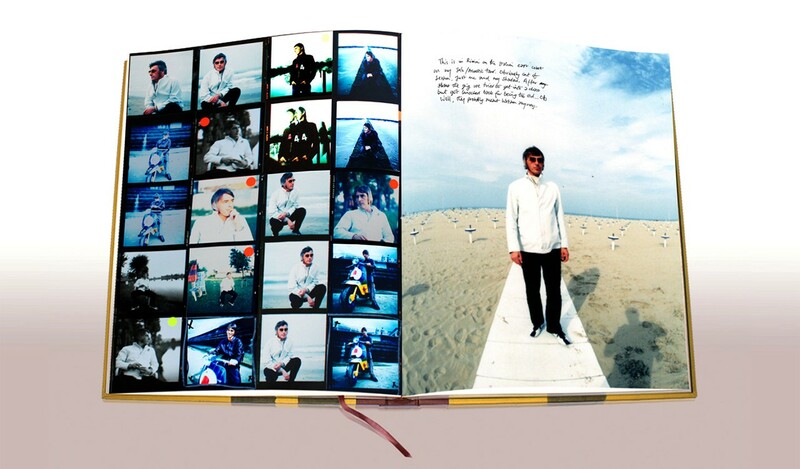 Paul Weller's visual chronicle of his entire solo career, spanning over 20 years. 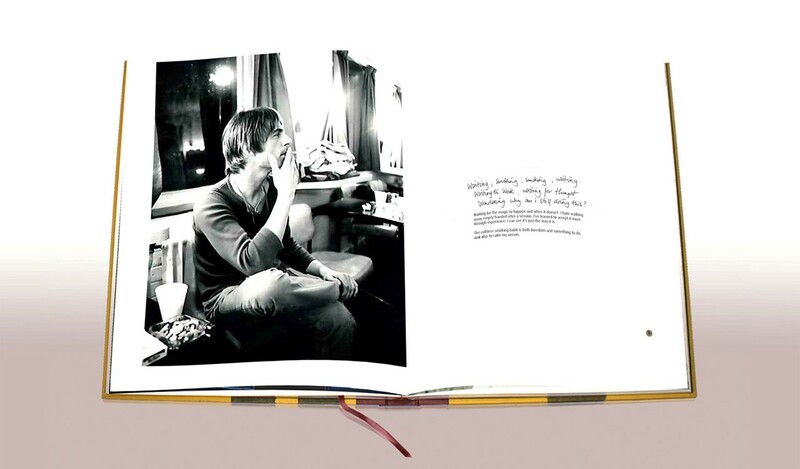 Annotated with his own text captions, Weller is retracing his journey in 800 iconic but mostly unseen photographs.